Check out our fantastic design for signage! We’re getting window signs and postcards printed to help get the word out. For those who are curious, the standard window sign is 18″ high by 24″ wide. Postcards are usually either 4″x6″ or 6″x9″. You can get a window sign of your very own by filling out our form here. 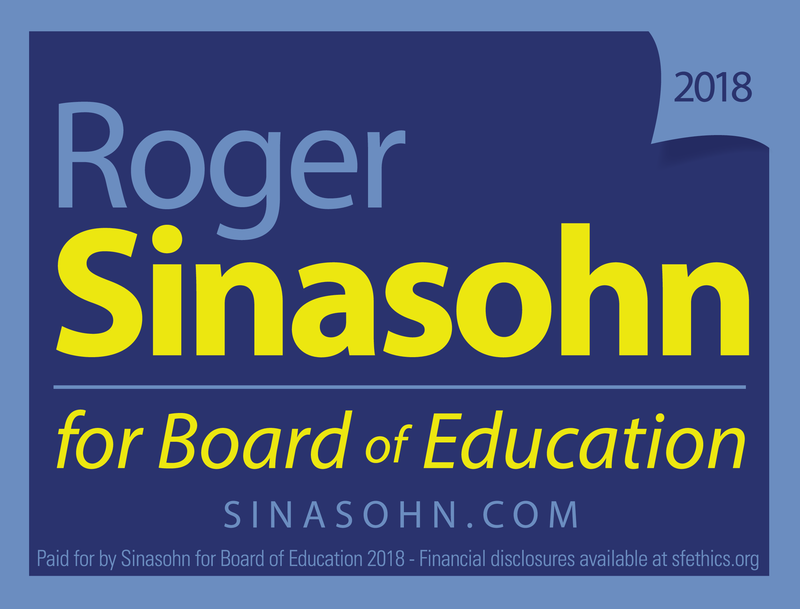 Don’t forget to contribute to the campaign to help cover the costs of printing signs and postcards. Many thanks to the amazing Steve Cantor for this wonderful design!